Mailbox Monday is the gathering place for readers to share the books that came into their house during the previous week. Warning: Mailbox Monday can lead to envy, toppling TBR piles and humongous wish lists! 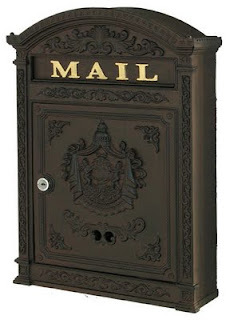 Mailbox Monday, which was started by Marcia at The Printed Page, is on blog tour—and Mari at MariReads is hosting during the month of May. SYNOPSIS: It's early summer when Ginny and William's peaceful life in Vermont comes to an abrupt halt. SYNOPSIS: Marilyn Monroe is 85, the victim of a fire set purposefully to destroy her. This is the memoir she writes of what really happened from the night she was rescued in August, ‘62 until June 1, 2011 when the book starts, her 85th birthday. SYNOPSIS: When Louise Lambert receives a mysterious invitation to a traveling vintage fashion sale in the mail, her normal life in suburban Connecticut is magically transformed into a time traveling adventure. Great mailbox! I'm doing the Marilyn tour in September...can't wait! The Arrivals sound good for me! Family drama at its best I think. The Arrivals sounds like it might be a good read. I'll watch for your thoughts on it. The Arrivals looks like a great read, hope you enjoy it! 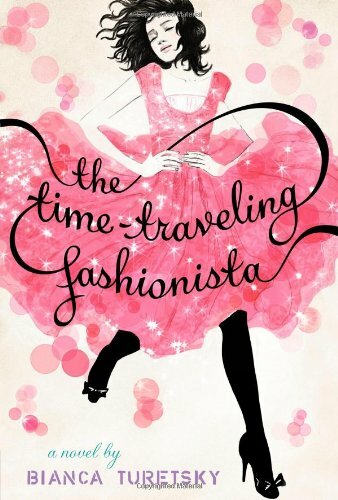 Ooooooooooooooo The Time-Traveling Fashionista! I want that one. Michelle, my Marilyn dates are in August - - looks to be fun! I will be heading to your mailbox momentarily . . .
Mystica, Beth, Anne and Library Snake, The Arrivals does seem very timely, doesn't it? I look forward to starting it. Juju, would it surprise you that you were the FIRST person I thought of when I saw this book? It seems right up your alley! Great and varied mailbox, enjoy your reads.